Success waits patiently for anyone who has the determination and strength to seize it. Choices and consequences come in a package deal. When we make a choice, we ignite the consequence that can come along with it. Live in such a way that if someone should speak badly of you, no one would believe it. There were so many things that happened in 2018. Here are some of my highlights. In February I went to Leduc and Edmonton. A highlight of that trip was meeting Emma and going to the ice castles. 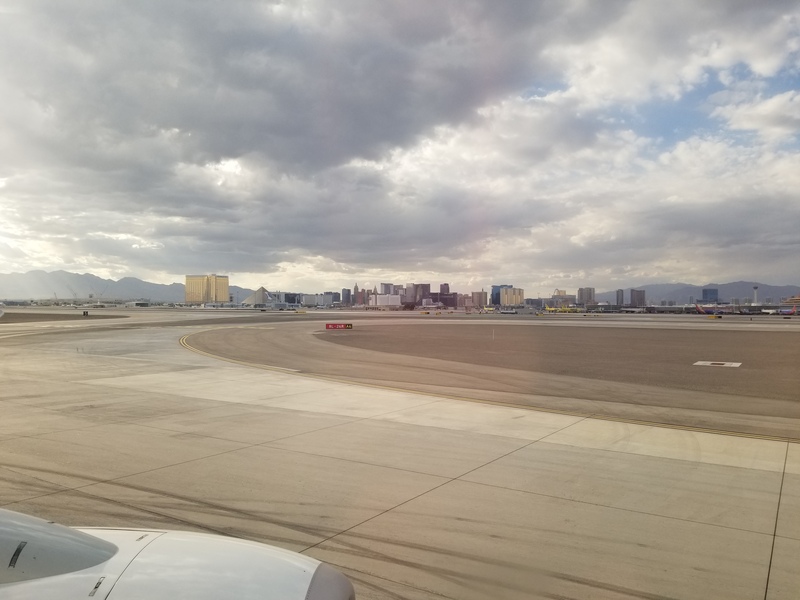 In May I went to Las Vegas. It was a blast. I would love to go back one day. In June, I saw the Landfill Harmonic Orchestra. They are from Paraguay and there imstruments are made out of garbage. We got to see them perform and then watch a documentary about the instruments and how they are made. One violin, the front was made out of a paint can, the back was made out of a pizza tin, and the strings we being held with a fork. In July I went to The Canadian Gospel Music Celebration in Red Deer. I also went to Sylvan Lake for the day to hang out with Emma. One of the highlights in Red Deer was I met the Season 1 Winner of Amazing Race Canada. Tim Hague Sr. In Spetember I went to Minot to see The Collingsworth Family. We also went to The Dakota Territory Air Museum. Another highlight of September was walking the 5km marathon for the “Run for the Cure” for Breast Cancer with my mom, Lori and Emma. 2018 was a great year. I can’t wait to see what 2019 has in store!